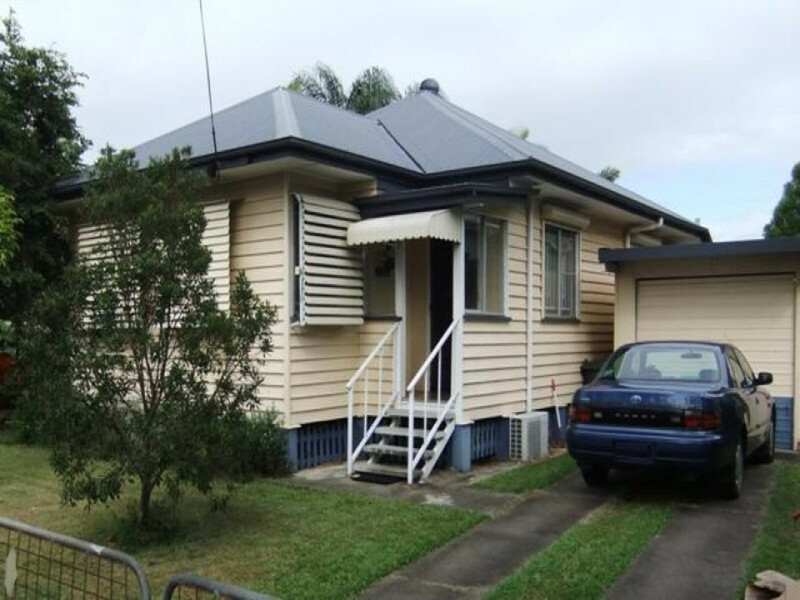 This post war well located timber home with a large yard is available now . 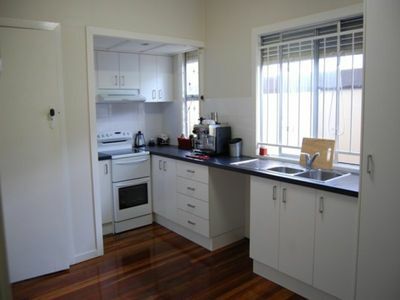 Beautifully polished timber floors as you enter the lounge room, Three good sized bedrooms, modern bathroom and kitchen and a nice sized back yard for children to play in. 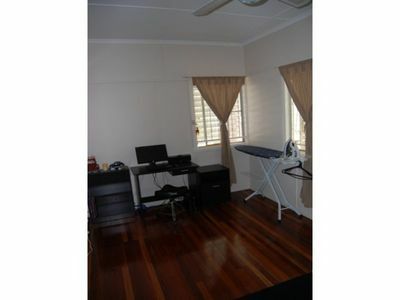 Air conditioners in both lounge room and main bedroom. Ceiling fans throughout. Handy second toilet down stairs. 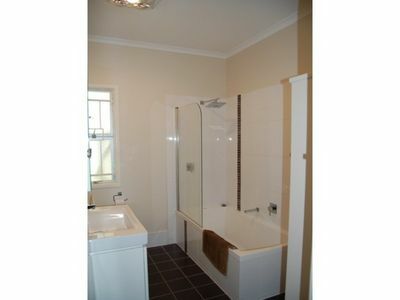 Call Gerrie now to arrange your inspection time by calling 0423 552 202 .